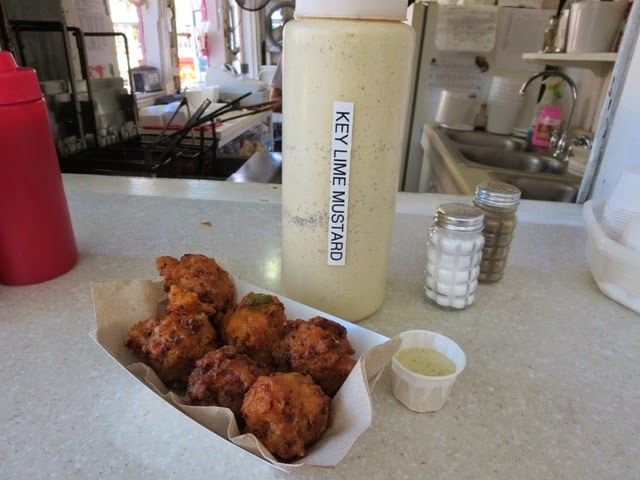 Conch fritters are a can't miss treat when visiting Key West. B and I loved these ones from the conch fritters stand just outside the Aquarium. The key lime mustard dipping sauce was phenomenal!